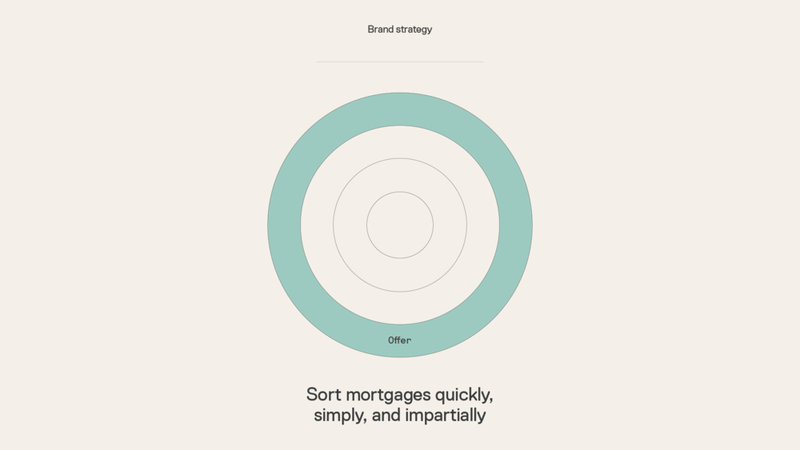 Habito is a disruptive new kind of mortgage service. 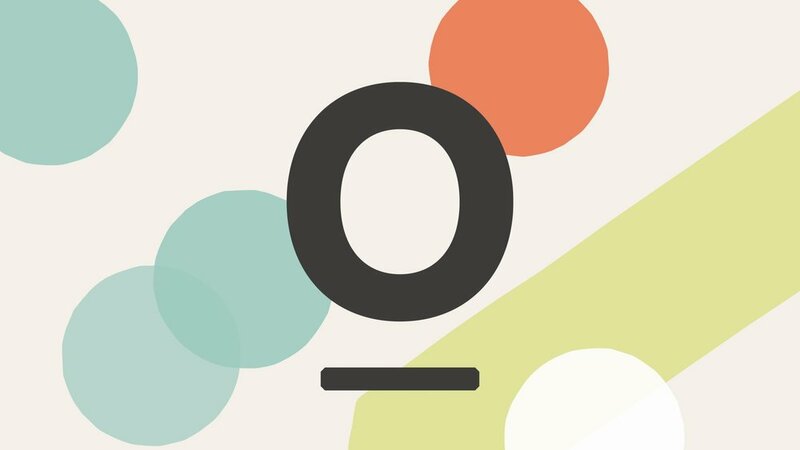 It's smarter and supposedly fairer, using artificial intelligence with impartial advice and support to reflect the true needs of the consumer. 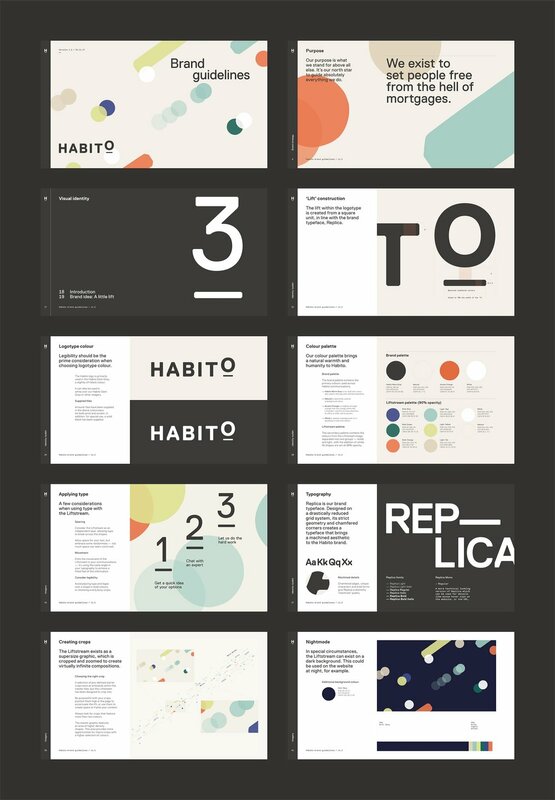 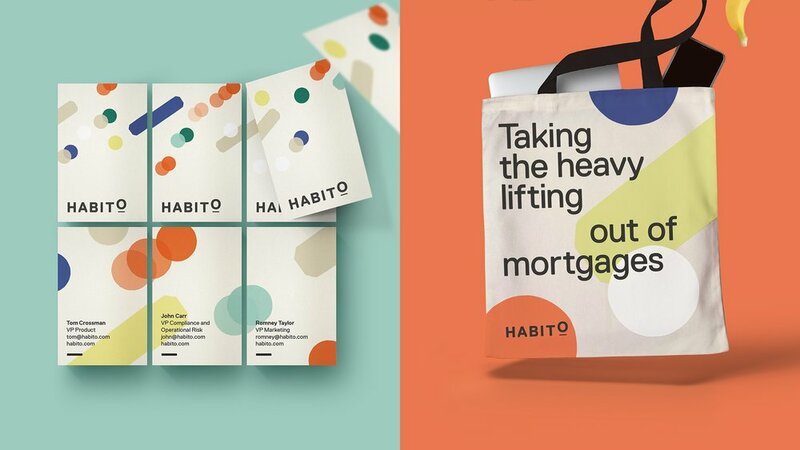 Habito partnered with MultiAdaptor to build an identity that reflects the refreshing approach to the painful mortgage process, giving the customer a 'little lift' and making their lives that little bit easier. 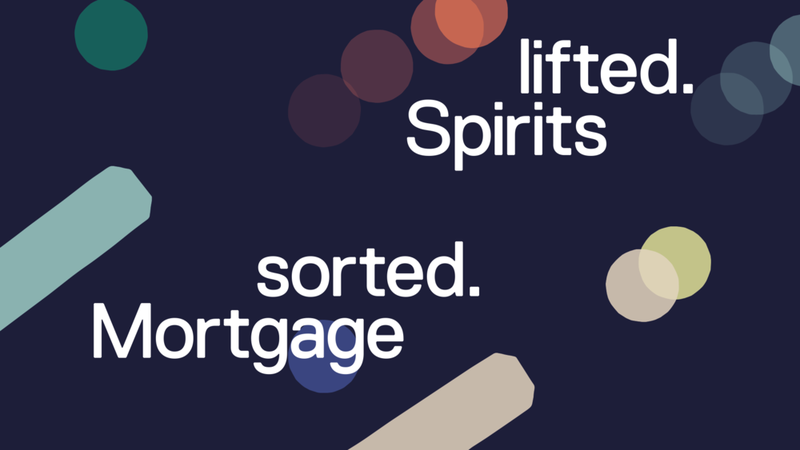 Brought to life using anti-gravity art direction, the seemingly heavy forms float away, reflecting the heart of the brand proposition; to lift away your mortgage worries. 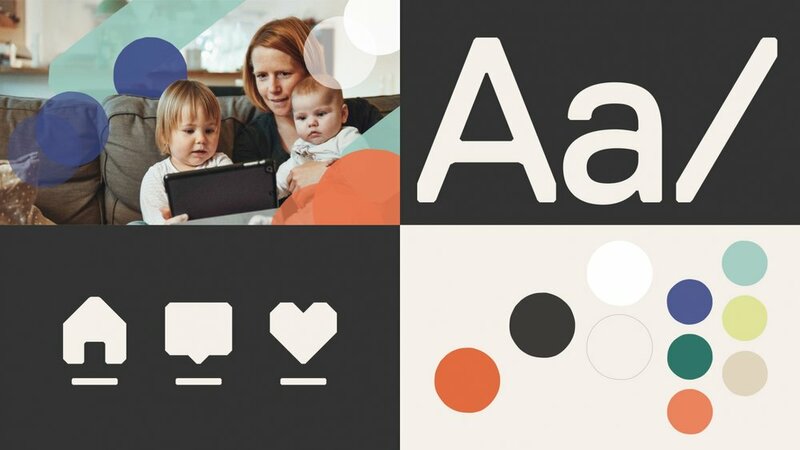 MultiAdaptor approached the visual language from two sides; the cutting edge machine learning, and the more emotive needs and interests of the user.